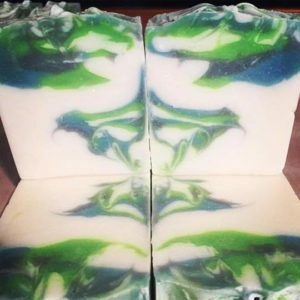 Sunday Soap Case: Soaps and Gear for Football Fans. The chill in the air and the leaves on the ground can only mean one thing: football season has officially begun! Fall is the absolute best for a number of reasons, but football is definitely in the top five. 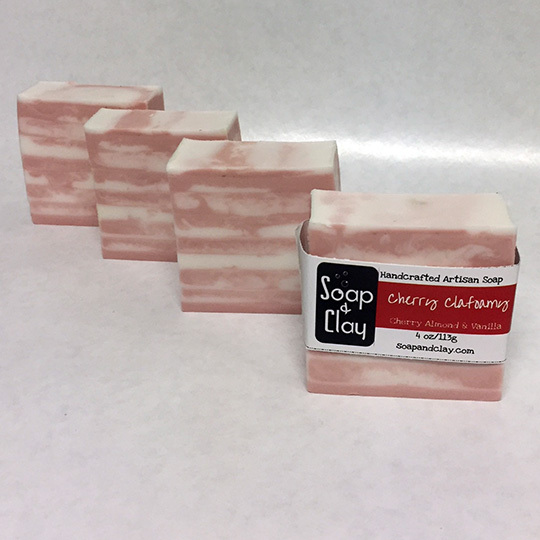 This week’s Sunday Soap Case features items from a PNW local fan shop, as well as information on a Soap & Clay bar that’s perfect for men and women alike this season. I’d like to preface this post with the following: this one hurt to type. As you may know, I’m a bit of a Broncos fan. As a Colorado native, I kinda have to be. Broncos 101 is a requirement before being admitted into kindergarten. Not really. But almost. Anyway, as a Broncos fan living in the 12th Man’s backyard, football season is…interesting. I moved to Washington shortly after the Seahawks annihilated the Broncos in Super Bowl XLVIII and expected a not insignificant amount of ridicule from die hard Hawks fans. Surprisingly, I did not get much. Seahawks fans are actually a delightful bunch of people. Though football season in the PNW is not without a fair amount of teasing from the 12th Man, it’s all been in good fun and I appreciate that. 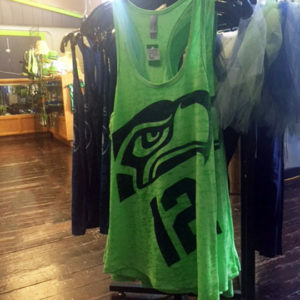 So as a thank you for not keying my Broncos-stickered car, today’s post features a Seahawks fan shop located in Freighthouse Square. This shop has some of the most unique fan items I’ve ever seen. Sure, there are typical t-shirts, jerseys, and hats. But there are also handmade fingerless gloves, blingy adult tutus, and chainmail…bras? I don’t quite know what they are. But they look cool. 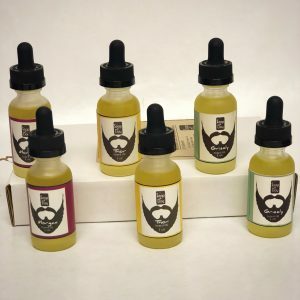 Check out their facebook page and show them some love! Or better yet, if you’re out and about and looking for things to do in Tacoma, stop by Freighthouse Station and say hi in person! CUTE!! I ordered a pair in orange and blue. A chainmail bikini, perhaps? Hope the wearer is a strong swimmer. Stylish way to rep your team at the gym! Karter Designs does Football too!! Karter Designs is basically great at everything she does. 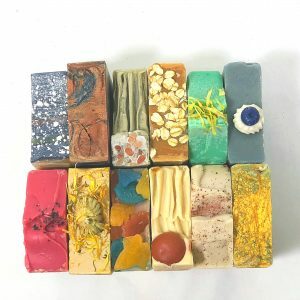 I enjoy checking out all of her creations (that she produces at a dizzying rate) on Instagram and Facebook. When I saw this one on my feed the other day, however, I did the world’s geekiest coolest happy dance. Because, BRONCOS!!! So it turns out, my Maker of the Month not only makes some amazing signs, she just so happens to LOVE custom orders to meet all of your drinkware needs. Like this one. If you haven’t followed her yet, please do so. 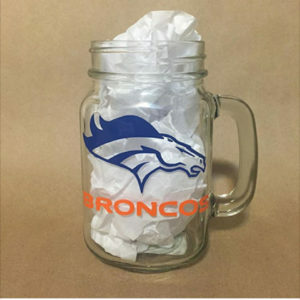 And pick up a Broncos mug. Because they’re awesome. 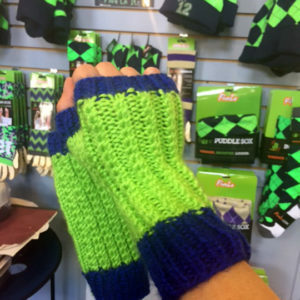 She’ll probably make you a Seahawks one too, if you’re into that sort of thing. I believe she charges double for Raiders gear, though. It’s not exactly for football fans. 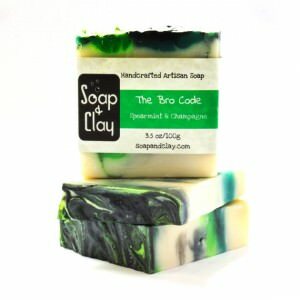 It’s for fans of all things awesome (if you consider being clean awesome, which of course you do). But it does (accidentally) have a color scheme that looks an awful lot like Seattle’s (and I still totally see a Seahawk in the design). 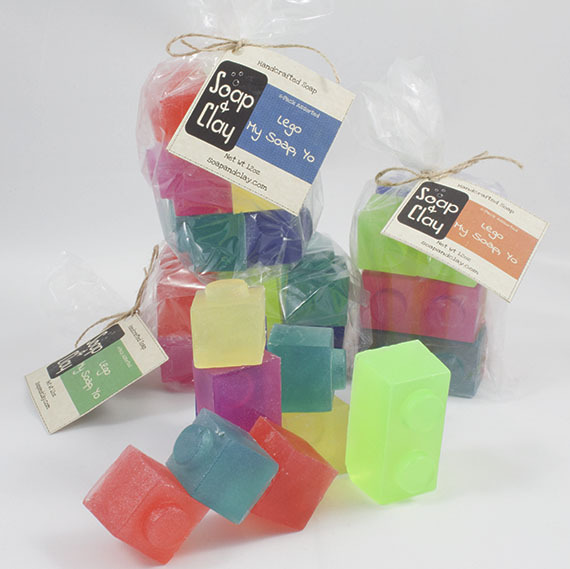 It’s a spearmint and eucalyptus blend with a bubbly champagne kick and a jojoba bead exfoliant. It’s called The Bro Code, and it’s loved by men and women alike. 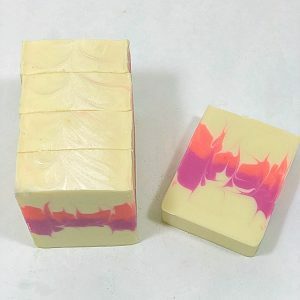 This bar was my first attempt at what is called a butterfly swirl, and as it so often happens in the world of soapmaking, it morphed into a pretty unique creation that doesn’t exactly resemble my original vision. Which is good, really, as the Bro Code is a men’s bar, and I don’t know a lot of guy that are terribly into butterflies. I would go into further detail about the production process and what goes into making The Bro Code, but football is on and I’m only partially paying attention (free bar goes to the first person to email me with a list of spelling errors I need to correct) to what I type. So I’m going to be lame and just leave you with a coupon code for a free bar. Which isn’t really lame, I guess. Because, FREE!!! Not exactly free. Because you have to read. But reading is the coolest, so you’re still winning. Anyway, enter coupon code FOOTBALLISLIFE for a bar of The Bro Code on me! Code is valid through Sunday, September 18th 2016. Cheers to a great season!